Planning to enroll in Philippine’s Bureau of Internal Revenue EFPS? 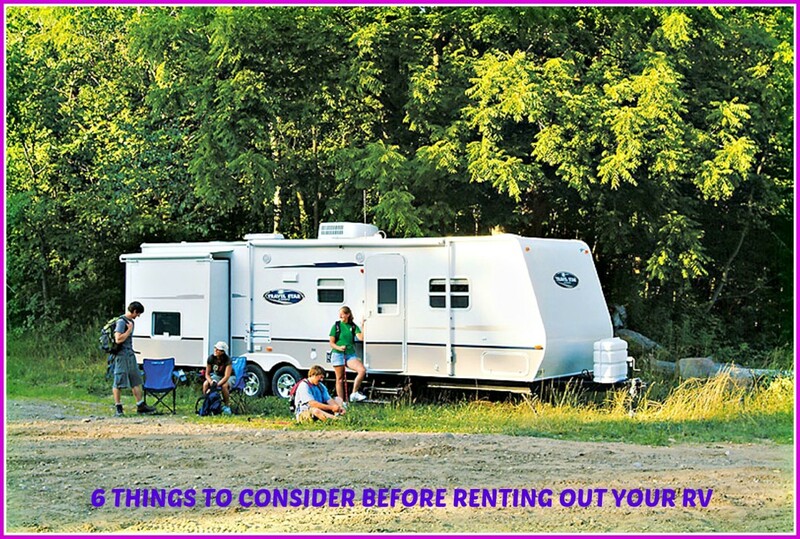 Here are some things you need to consider. Online filing of taxes had been available in other countries for some time now. In fact, in some countries, online filing of taxes is the norm. The same, however, cannot be said in the Philippines and the Bureau of Internal Revenue (BIR), the government agency tasked to implement tax laws and to collect taxes. Sure, the Philippines already has an online filling system, the Electronic Filing and Payment System, better known as the eFPS. This was first implemented in June 2011. However, the number of businesses registered with the eFPS is rather small, compared to the total number of businesses existing in the country. Time and time again, the BIR had made calls to the public to file their taxes via the eFPS, but, for one reason or another, a lot of businessmen still hesitate to enroll in this online filing system. I won’t go into these reasons. Neither will I cite the advantages and disadvantages of enrolling in the eFPS. The link provided below provides a list of these reasons and the benefits of online filing. What I do want to go into is what you need to consider before deciding to enroll in the eFPS. I have experienced filing in the eFPS and I am a firm advocate for this online filing system. 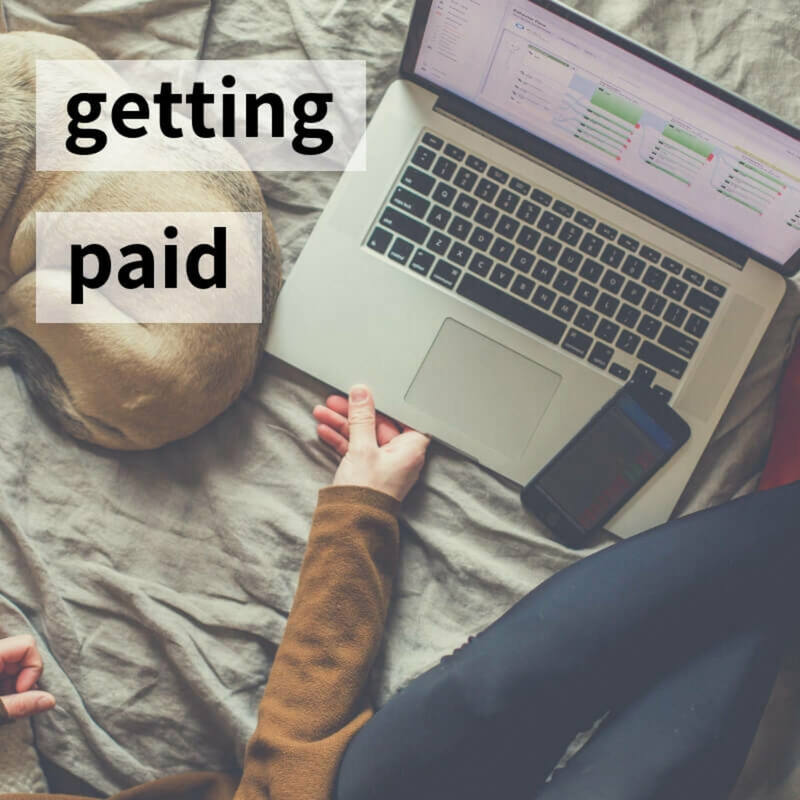 However, I do recognize that it is not a walk in the park and you need to consider a lot of things before you can enroll in this online payment system. Let me just discuss what these things are. Are You Required to Enroll in the eFPS? There are two kinds of taxpayers as far as the eFPS is concerned – those who are required or the mandatory filers and those who are voluntary online filers. So which category do you fall into? 2. Non-large taxpayers who belong to the top 20,000 corporations (used to be top 5,000, then they increased to top 10,000, now it’s top 20,000). 3. Top 5,000 individual taxpayers. 4. Corporations with paid – up capital stock of Php10 million and above. 5. Independent contractors who are bidding on government jobs. If you fall under any of these categories, no question about it, you need to enroll in the eFPS. Do You Have the System for It? A reliable Internet connection. You need to have an Internet connection that does not go on and off when you are using it. Imagine the trouble it will cause you if you file your tax returns online only to see an error message because your Internet connection suddenly goes pfft. A fast computer. Even if you have a reliable Internet connection, this will not matter if your computer’s memory and speed cannot handle your online transaction. Just imagine, you’ve finished filling up your online tax form, just when you’re about to hit Enter, your computer suddenly hangs up on you. You have to do everything all over again. A browser that supports the eFPS. You cannot use just any browser to access the eFPS. If you are an online filer, it is best if you have the version 6 of the Internet Explorer or the version 2 of Mozilla Firefox. You can use Google Chrome but some of the features and pop – ups may become lost in the process when you use this browser. An email account. This is an absolute requirement that you must have. Why? For one, the BIR requires you to have one when you apply to be enrolled in the eFPS. For another, you will receive confirmations that you filed and paid online through this email account. A dedicated email account for online filings is advised. Which Bank Will I Use? 1. You are comfortable talking to this bank’s officers, especially if you encounter problems regarding your online payments. 2. 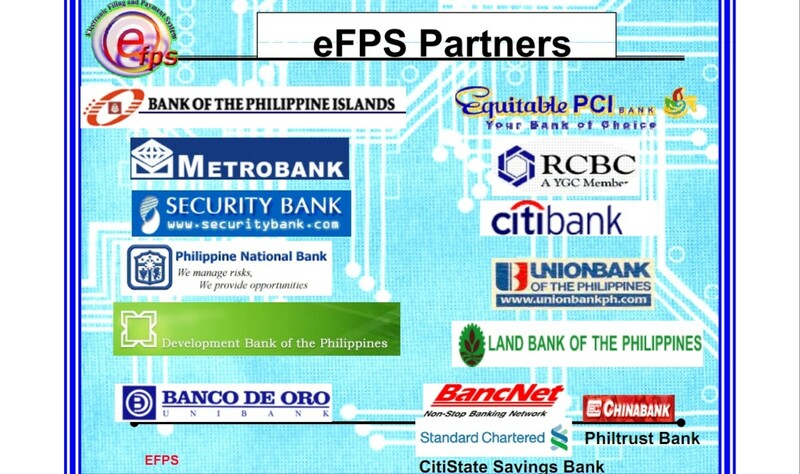 You trust your bank’s control system and its connection to the BIR’s eFPS. 3. You can easily contact the bank (or its officer) if you encounter any problems with your online tax payment. 4. You can easily access your bank account or request an interim bank statement to verify your online payments. Corollary to the above question is whether you need to open a separate bank account or just use your existing bank account when you enroll in the EFPS. Although this may entail additional documents, my advice is that you open a separate bank account solely for your online tax payment transactions. For one, your funds (those that are not meant for tax payments) are more secure. For another, you can easily monitor the movement of this account. Who Will File? Who Will Approve? Basically, two persons (or personalities) are involved in the online filing. One is the filer of the tax returns and the other one is the approver of the tax payment. You need to designate who will do what. Your accountant (whether internal or external) may be the filer but he or she should not be the approver. Usually, the check signatory is also the one approving the online payments in the online bank accounts. What Processes or Controls Do I Need to Put In Place? 1. You need to have secure passwords for both the eFPS and your bank. The first one is for the online filing of your tax returns, the second one (perhaps the more important one) is for the approval of your tax payment. Whatever password you choose, just make sure that not only can you easily remember them but also that others cannot easily guess them. 2. Do you need to approve the tax calculation or the tax payment prior to the actual online filing? This is crucial if you outsource your accounting. You need to determine what will be your processes in checking and approving your tax returns before they are actually filed online. Do you want your external accountant to fax a manually filled up tax return to you? Do you want to see the actual tax form before it is filed online? Or do you just want your accountant to inform you first how much you will need to pay before he or she goes ahead and files the tax return online? 3. How will you monitor your tax payments? 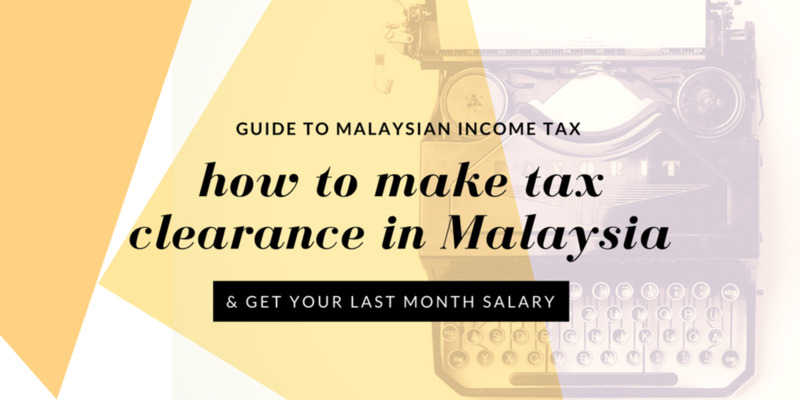 If you are maintaining just one bank account for your taxes and for your operations, you need to regularly check how your tax payments were reflected in your bank statement. 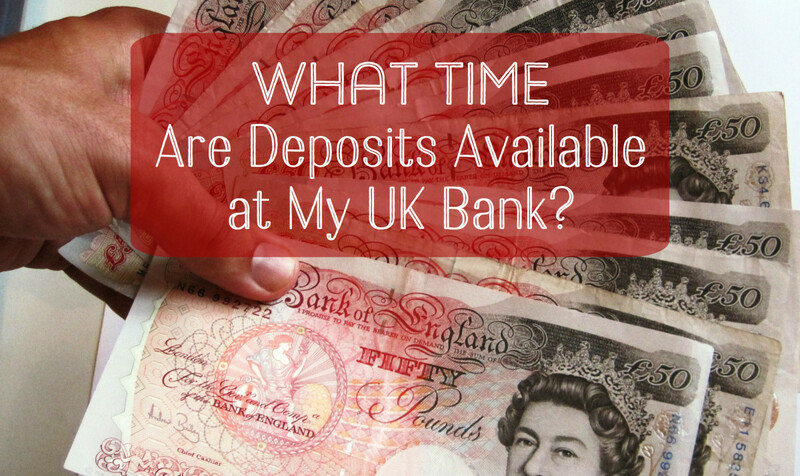 Other important questions are how often will you check your bank statements and how will you verify if all the valid tax payments were reflected in your bank statement or if all the tax payments reflected are valid. 4. What is your communication system? 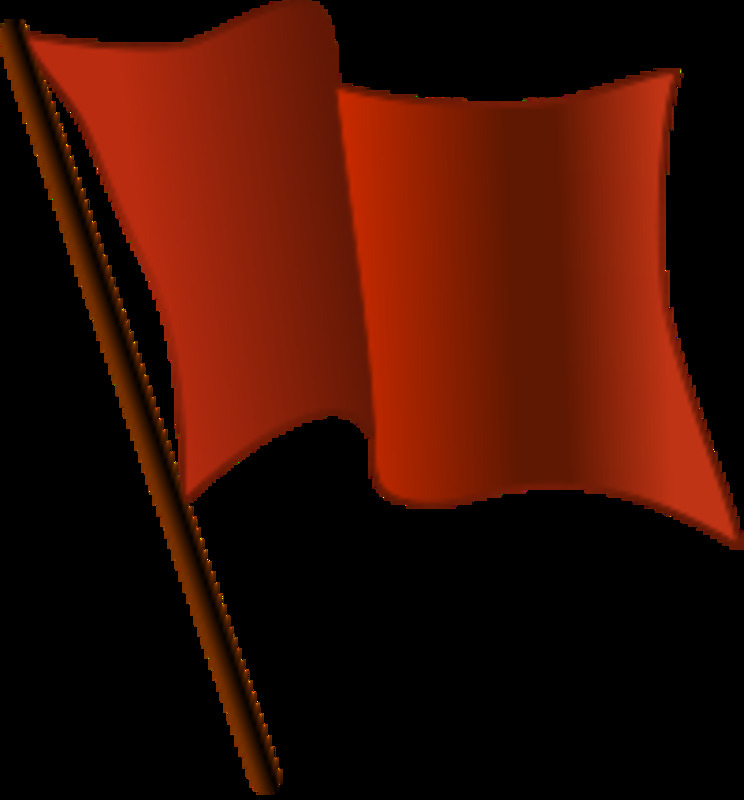 This is important if the filer and the approver are two separate individuals. The approver needs to know if there’s a pending tax payment he or she needs to approve online, otherwise, the tax payment will be late. 5. 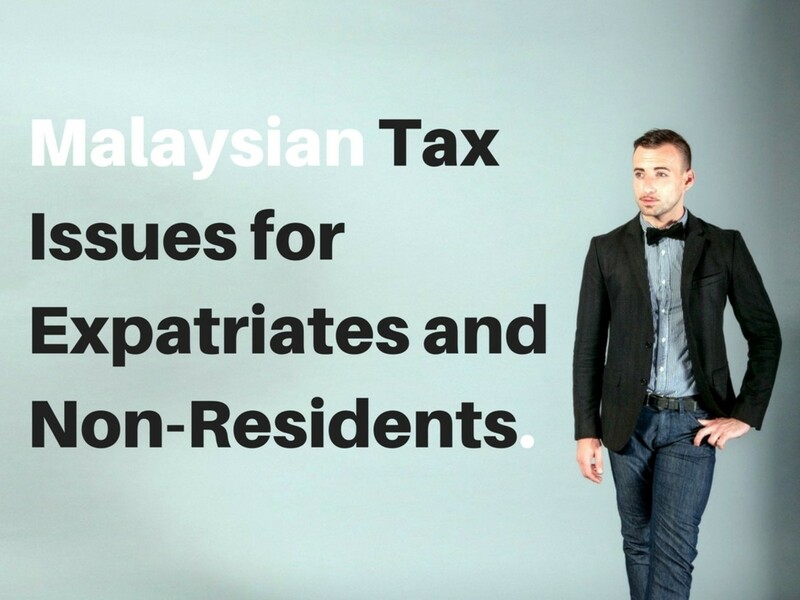 How will you ensure that there’s no double payment of taxes? Although rare, this can actually happen. A double payment can occur if you erroneously thought you weren’t able to file and pay online so you file and pay your taxes offline instead. 6. How will you ensure that you filed all the required returns online on time? This may be a risk if your filer is new to the job or if the company itself is using eFPS for the first time. During the first few months of using eFPS, be prepared for anything and everything to happen, including failing to file the tax returns online or failing to file the tax returns on time. What Documents Do You Need to Retain? As the tax returns are filed online, you need to determine if you will print out hard copies, convert them to PDFs or just leave them in the eFPS. For the last one, please remember that you can only access the tax returns online within one year (for monthly and quarterly filings) and within 3 years (for annual filings) after these returns were filed online. Based on experience (and just to be on the safe side), I would print the tax return, the reference number, the bank confirmation for the receipt of the payment instructions and the actual payment confirmation. The beauty of this is that, instead of having 3 or 4 copies of the tax returns for manual filing, I only needed one for my file. And that’s it. But before I end this hub, let me just ask one last thing – are you comfortable with filing and paying your taxes online? 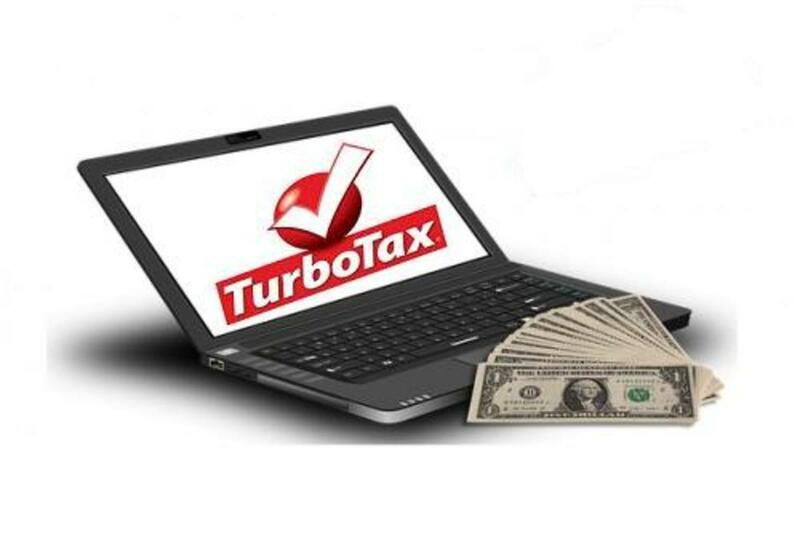 At the end of the day, will online tax filing be more beneficial for you and your company, as opposed to manual filing? Only you can answer these questions. For those who are required to file online, the answers may be moot and academic. But for those who are contemplating to voluntarily file their taxes through the eFPS, these are the 2 crucial questions that you need to answer first before you can even start your enrollment process. Whatever your answers are, good luck! Thank you for reading this hub. Is it me? or the database of efps is having a system down? i want to ask what are the requirements in enrolling AAB? is there a payments? According to our accountant, there is a minimum limit of 100000 income tax returns annually to be able to be approved in the eFPS. Is this still true today? I am a insurance agent. I never paid tax nor submitted e filing of tax returns. I borrowed 200,000 rupees from my friends and well-wishers. They sent me money by cheques and online transfer.I invested all this money in stock exchange. I get profit and try to returen the money to those who borrowed me. But now FBR has sent notices to me and my wife to pay the tax. Please guide me how we get rid of these notices. My wife is nurse at Aga Khan hospital and pays tax but not for this business. What requirements need to be submitted to the RDO if volunteering to pay taxes via EFPS? I guess your are not one of those required to use EFPS since the system did not directly accept your application. Only those required can enrolled directly before passing the requirements to their respective RDO. However for those who want to enroll voluntarily you need to submit the requirements first to your assigned RDO after which they will upload that to their system so that you can now enroll online. hi... i cannot enroll to Efps because its always says that the Tin or branch code does not exist to database.. What is the meaning of this? our company's capital stock is 10M and we are required for EFPS, my question is, are we allowed to use our bank account in metro manila, although our RDO is here in Tarlac? Hi Researcher, I don't file using the EFPS as I am currently just an employee. But I'm posting your survey here just in case an EFPS - using taxpayer sees this. Good luck. The enrollment procedure can be a hindrance but it also provides a level of assurance for some users who are afraid that their system may be compromised by hackers, etc. As to technologically ready, no I don't think so. And I think the government is aware of it that's why they just made it mandatory for the big taxpayers, the top 20,000 / 5,000 taxpayers. I have a question, do you think the enrollment procedure of eFPS is also a hindrance in adopting the system? and do you think that citizens are technologically ready for this kind of system to be imposed?